Find out why and how you should redeem your bonds. Canada Savings Bonds (CSBs) and Canada Premium Bonds (CPBs) are no longer available for purchase, but the bonds you already own are safe and guaranteed. Matured bonds no longer earn interest and should be redeemed as soon as possible. Certificated CSBs and CPBs take the form of a physical paper bond certificate. The physical certificate is required to redeem the bond. If you cannot locate your certificated CSBs or CPBs, follow the lost bond process. Note that there are different processes for redeeming CSBs or CPBs that do not have paper certificates because they are held in CDS or were purchased via the CSB Payroll Savings Program or The Canada RSP Plan. Your bond’s maturity date can be found on the bond certificate. Once the maturity date has passed, your bond is considered matured and should be redeemed as soon as possible. CSBs and CPBs do not earn interest once their maturity date has passed. Unmatured bonds earn interest up until the redemption or maturity date, whichever comes first. In some cases, the maturity date of CSBs and CPBs was extended beyond what was initially printed on the certificate. Consult the rates web page for up to date information about your bonds’ maturity date and interest rate. The signatures of all registered owners are required to redeem bonds. This process is in place to protect all parties where there are multiple registered owners. The parent or guardian who has legal custody of the bond owner. (If the minor is unable to sign his/her name). 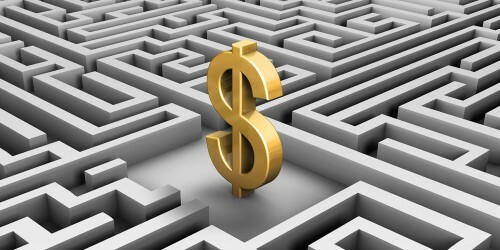 Whether adult or minor, only the registered owner, not the purchaser, has access to the funds. Present the bond certificate where you bank or invest. All bond owners will be asked to sign the back of the bond upon presentation. CSBs and CPBs can be redeemed at any time. If your bond has matured, you will receive the face value plus accumulated interest. If you redeem a Canada Savings Bond prior to maturity, you will receive the face value of the bond plus all interest earned up to the previous month. 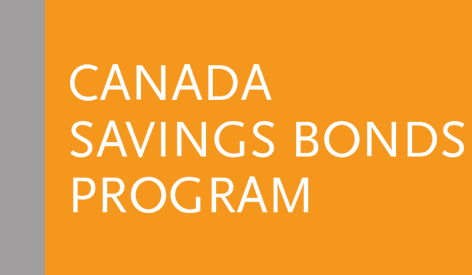 If you redeem a Canada Premium Bond prior to maturity, you will receive the face value of the bond plus all interest earned up to the last anniversary date of issue. Find out about address, legal name changes, and other services.